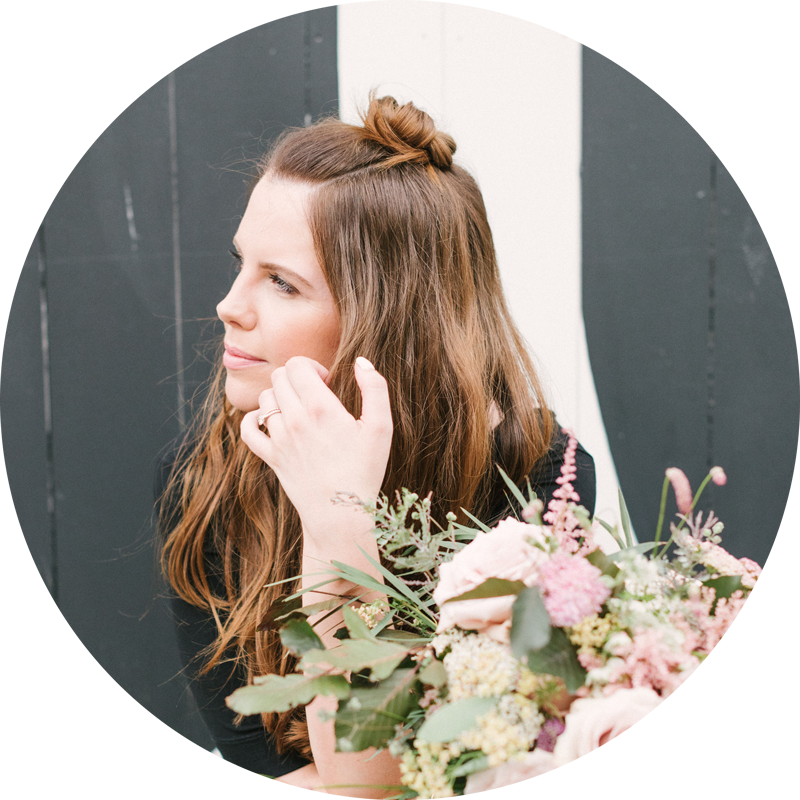 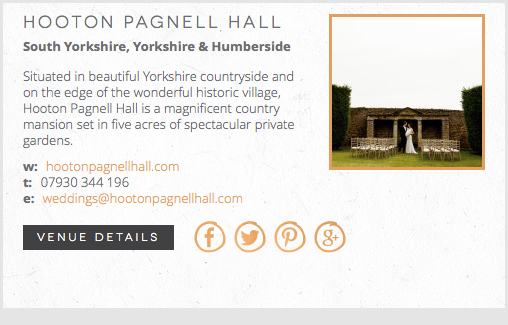 I’m thrilled to welcome South Yorkshire wedding venue Hooton Pagnell Hall to Coco Wedding Venues, the wedding venue directory of choice for the discerning Bride & Groom. 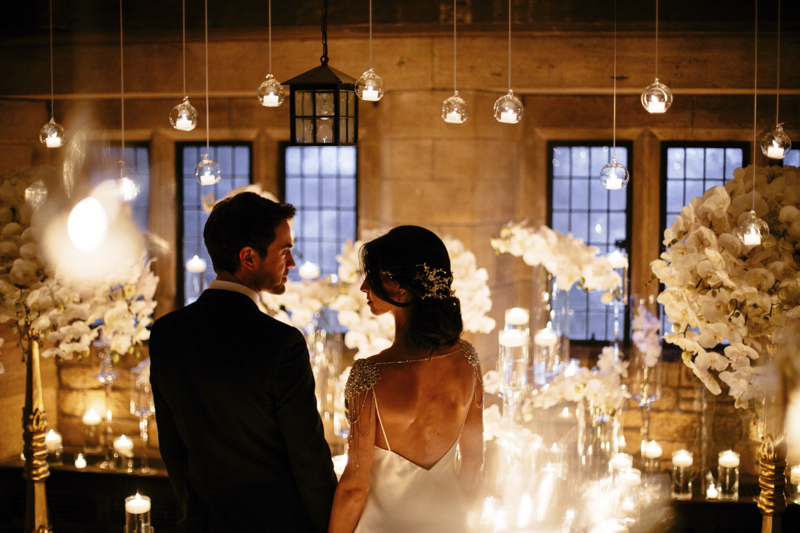 Hooton Pagnell Hall will be hosting a very small number of high-end weddings each year, catering for Brides & Grooms that are looking for a unique and exclusive experience. 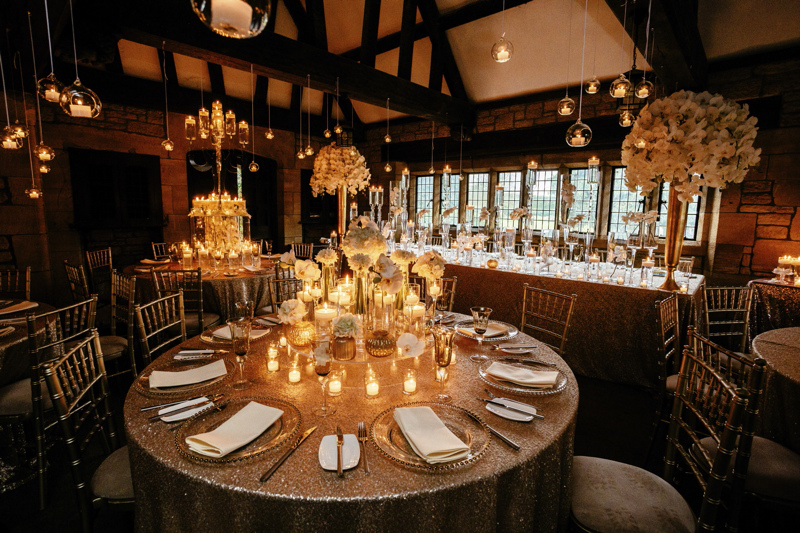 Situated in beautiful Yorkshire countryside and on the edge of the wonderful historic village, Hooton Pagnell Hall is a magnificent country mansion set in five acres of spectacular private gardens. 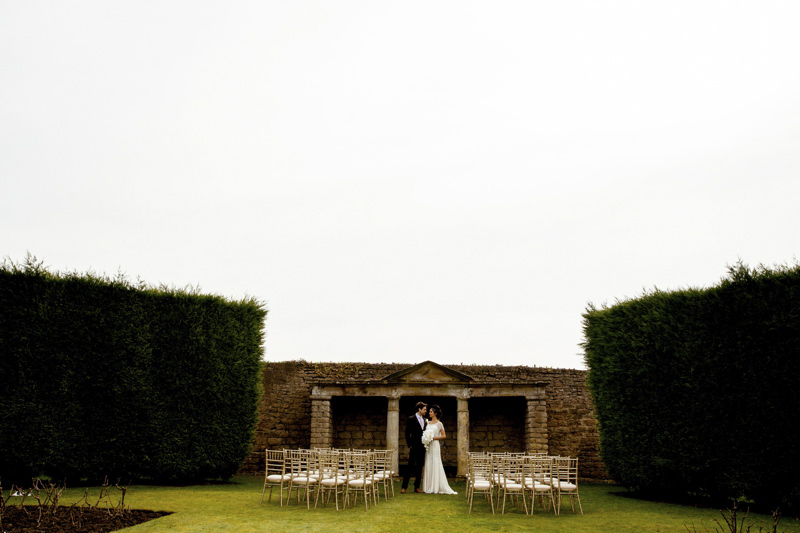 Dating back to the 13th century, the Hall and its extensive gardens provide an idyllic and unique setting for your perfect wedding day and can be hired for the exclusive use of you and your guests, allowing you to celebrate your day in style. 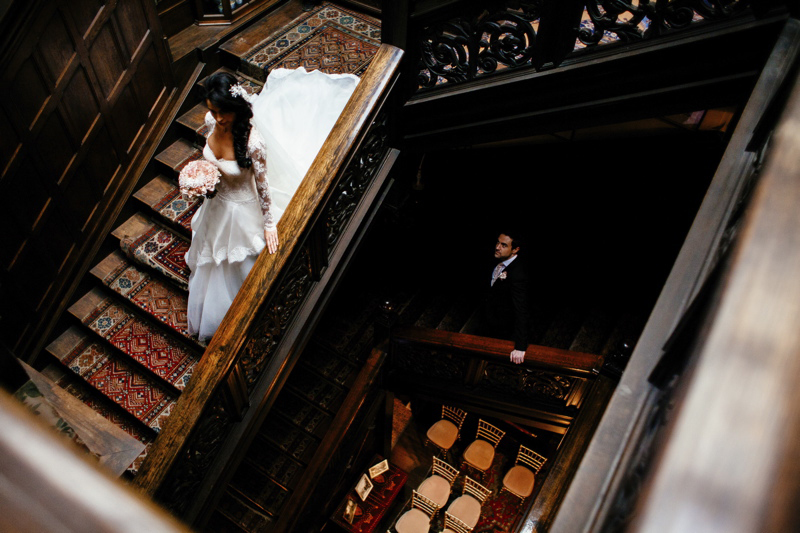 Image courtesy of Hooton Pagnell Hall. 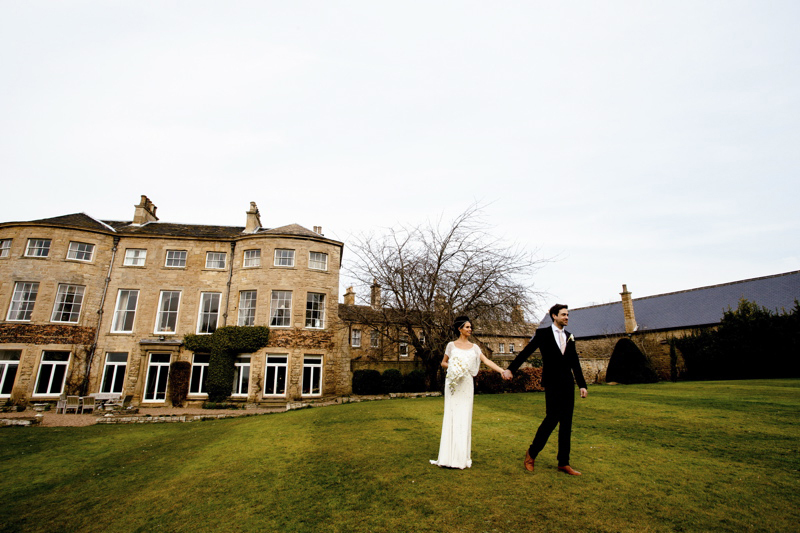 To view Hooton Pagnell Hall and our Yorkshire Wedding Venue Collection hop across to the directory – www.cocoweddingvenues.co.uk.